Forecast: Scottoline's last book , Dead Ringer, debuted at #5 on the New York Times bestseller list—her personal best. 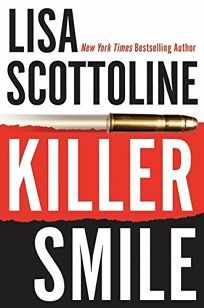 Killer Smile is poised for similar success, aided by a 13-city author tour and national radio and print ads. Look for an Innovators profile of Scottoline in the April 26 issue of PW.